Kitsune (pronounced kit-su-ney), are famous Japanese Yokai. Saio, or imperial princesses of the Heian period, served as high priestesses at the Ise Shrine. One of Japan's oldest professions- but for women! Japan has a lot of great women to talk about, including one woman who led a rebellion and started her own training center for other women to be just as cool as she was. 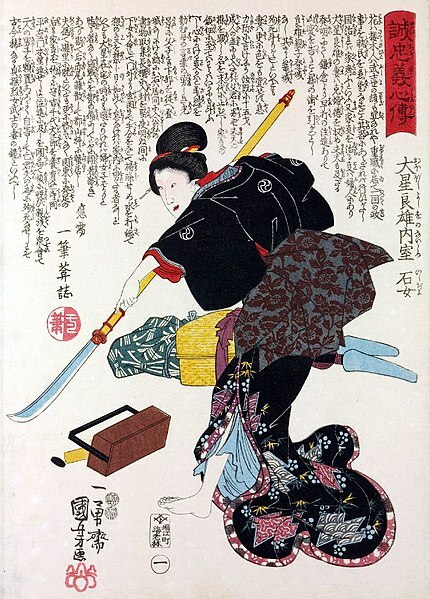 Lady Saigo was a women from the 1500s who was a power figure behind Japan's most famous shogun. 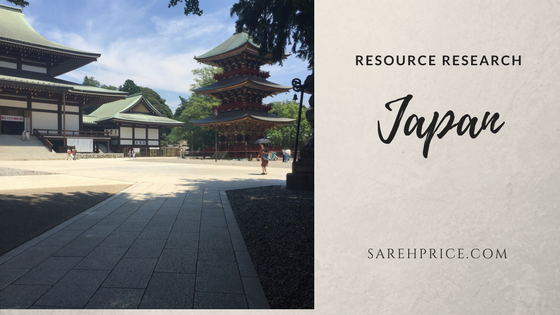 Japan has two famous ancient queens that are discussed in this post.